…A C.L.P. as technologically advanced as today’s weapons. Weapon3X was designed by firearm enthusiasts with the intentions of a true C.L.P. revolution. Not only is it a remarkable cleaner, lubricator, and preservative, but it is also biodegradable, non-toxic, non-abrasive, eco-friendly, and low odor. 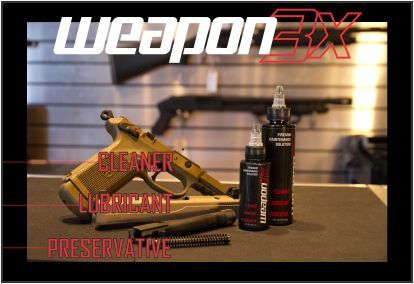 Weapon3X will keep your firearm operating cooler, smoother, and longer. Weapon3X is a C.L.P. that truly has it all! 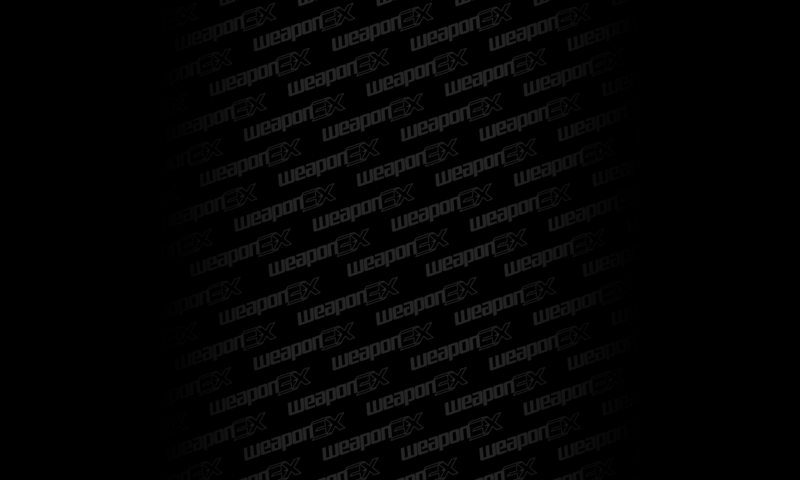 Weapon3X was designed for YOU! Proudly made in the U.S.A. Malfunctions not included!